Strong sales continue to whittle down a dwindling supply of homes. 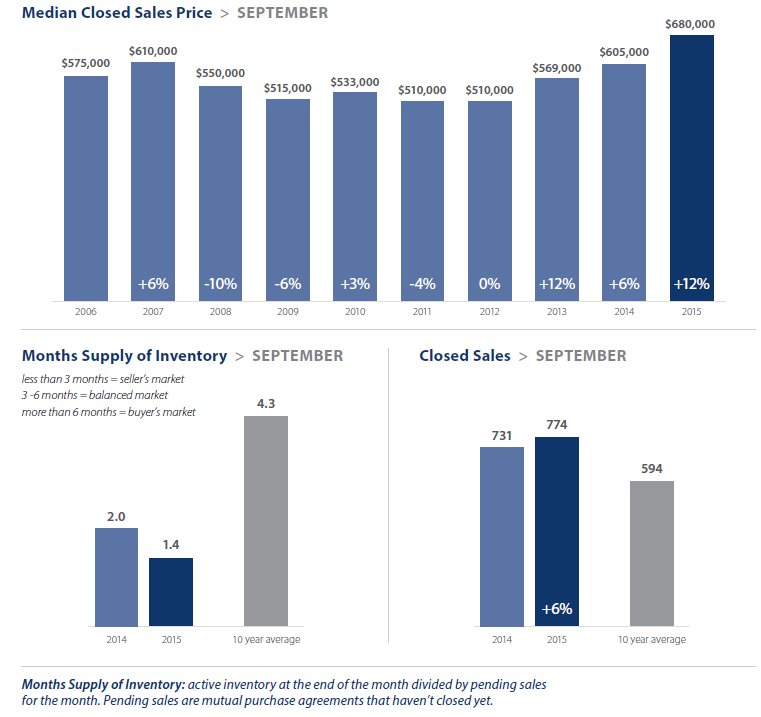 The lack of supply to meet demand kept driving home prices upward in September. While the Puget Sound area saw steady appreciation over a year ago, there are signs that that the frenzied level of growth may be starting to moderate - good news for a market that was starting to look unsustainable. 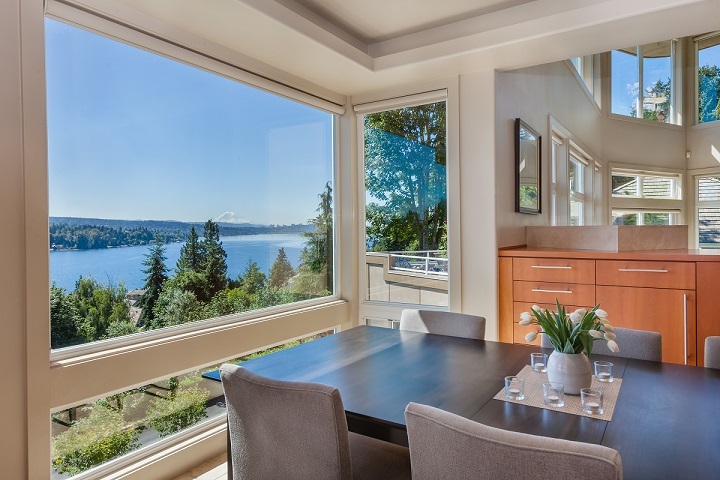 Read the full Local Market Update, including statistics for the Eastside, Seattle, King County and Snohomish County.